“I think what we are already seeing – costs matter. 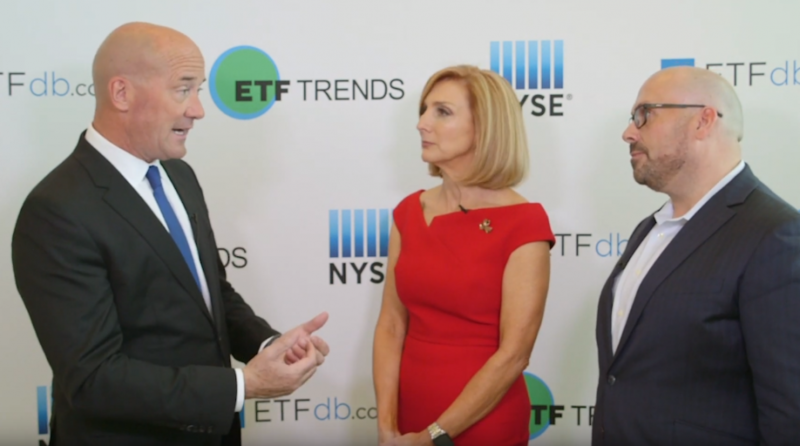 We continue to see that,” Susan Thompson, Head of SPDR Americans Distribution for State Street Global Investors, said at Inside ETFs. As more investors look to invest, many have become disillusioned with costly active fund strategies, opting to funnel more money into low-cost, passive index-based ETFs. “I think it is a great time to be an investor,” Noel Archard, Global Head of State Street SPDR ETF Product for State Street Global Advisors, said. “Investors have to get educated on what is the best fit for their portfolios, but when they find that fund, it is a very low cost, diversified product they can hold and go into anywhere,” he added.